“Valkanov and Milanov” OOD is the successor of ET “Iskren–Milan Milanov”, the latter being founded on March 25th 1992. 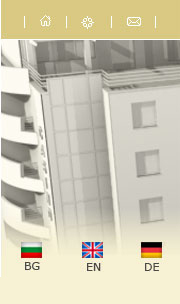 Its main activity is construction and contracting of housing and public buildings. The company employs up to 155 highly qualified specialists including 7 technical engineering specialists. 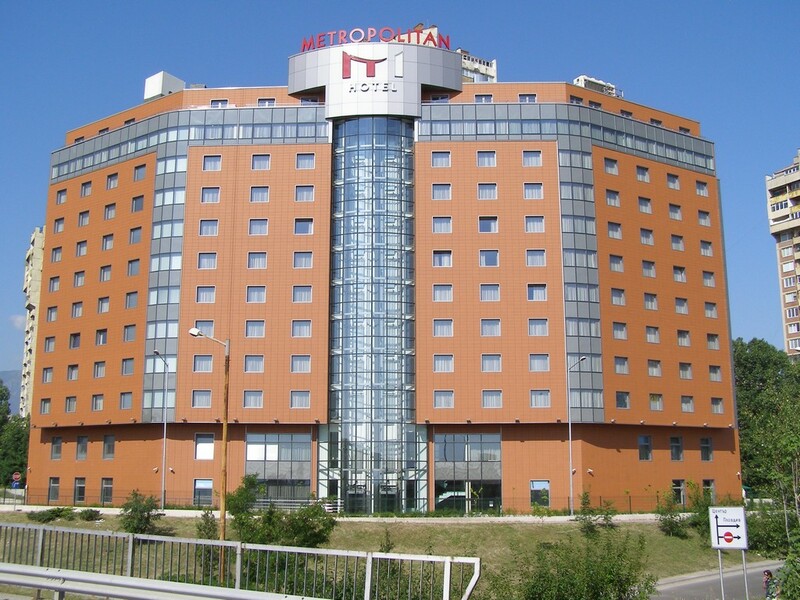 The managers of the company are Iskren Milanov and Dragomila Milanova-Valkanova. For the time of its existence the company has constructed more than 53 sites, 22 of those being self financed by the company. The completed buildings have a total extended built-up area of more than 112 000m2. “Valkanov and Milanov” OOD has constructed and brought into regular exploitation with Act 16: 825 housing buildings, 526 garages, 36 stores, 27 offices. Due to the needs of the main construction sites, the company has built or reconstructed and delivered for voluntary public settlement numerous infrastructural projects with high social value: streets, public heating systems, water systems, drains, power substations, etc. In the period between March 1997 and December 2002 “Valkanov and Milanov” OOD was „Roto Frank AG” Stuttgart’s partner for Bulgaria. The two companies cooperated for the delivery and assembly of rooftop windows. During that time the companies delivered and assembled more than 1200 pieces. Some of the more important sites were “TSUM – Central Department Store”, CI Bank, “Preslav” housing complex, etc. From November 10th 2000 “Valkanov and Milanov” OOD has been a member of the Bulgarian Construction Chamber. 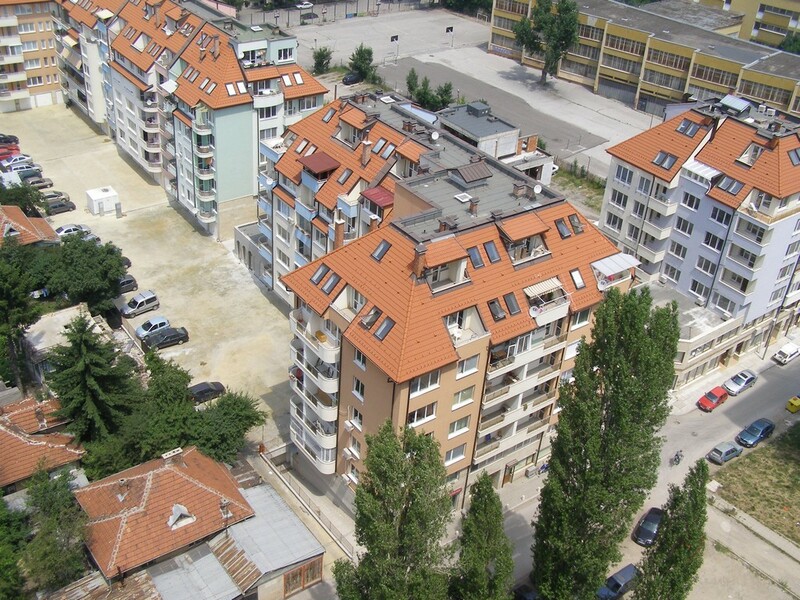 From October 2001 until October 2002, following an agreement between the parliaments of Bulgaria and Germany, “Valkanov and Milanov” OOD constructed a housing complex in Munich. 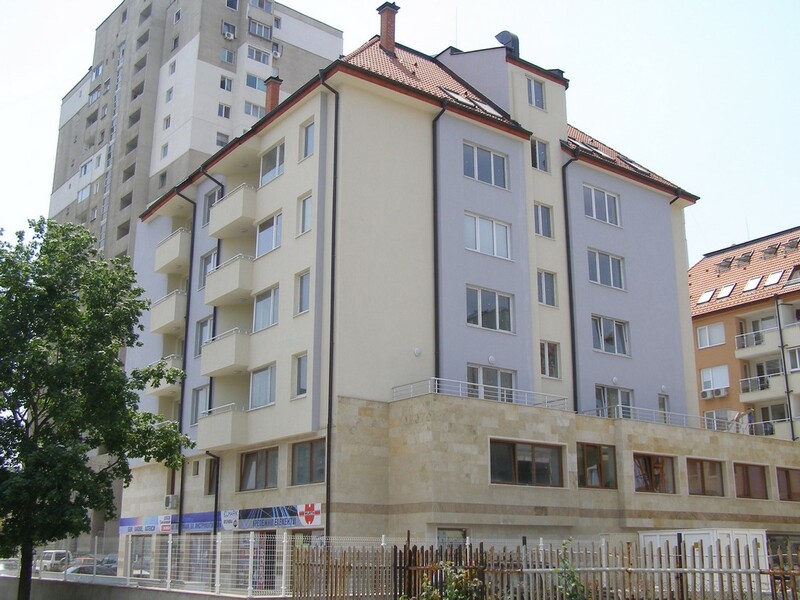 It consisted of 6 buildings with total of 85 apartments, 85 garages and total extended built-up area of 11 762 m2. The construction of the complex was finalized according to the initial deadline with immaculate quality and was accepted by the contracting authority – Municipality of Munich represented by the city Mayor – Mr. Christian Ude. From March 3rd 2011 “Valkanov and Milanov” OOD has been a member of the Craft Chamber of Constructors in Munich and Upper Bavaria. From January 5th 2004 “Valkanov and Milanov” OOD has been certified and has since implemented a quality control system in the complete construction of housing, public and infrastructural sites: ISO 9001:2000. From January 13th 2006 “Valkanov and Milanov” OOD has been a member of the German-Bulgarian Industrial and Commerce Chamber. From December 29th 2006 “Valkanov and Milanov” OOD has been a member of the Chamber of Constructors in Bulgaria – the successor of Bulgarian Construction Chamber. From January 11th 2008 “Valkanov and Milanov” OOD has been registered in the Central Professional Register of Constructors for the execution of construction works with the following range: Group 1 – construction works from category ІІ to V.